Office plants do way more than just livening up the room. 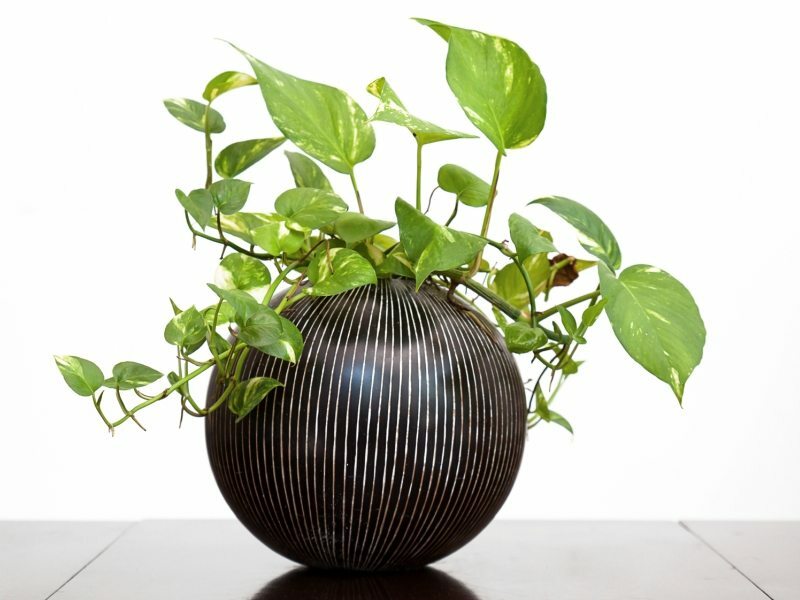 Indoor plants can provide clean and purified air for fresh and easy breathing. 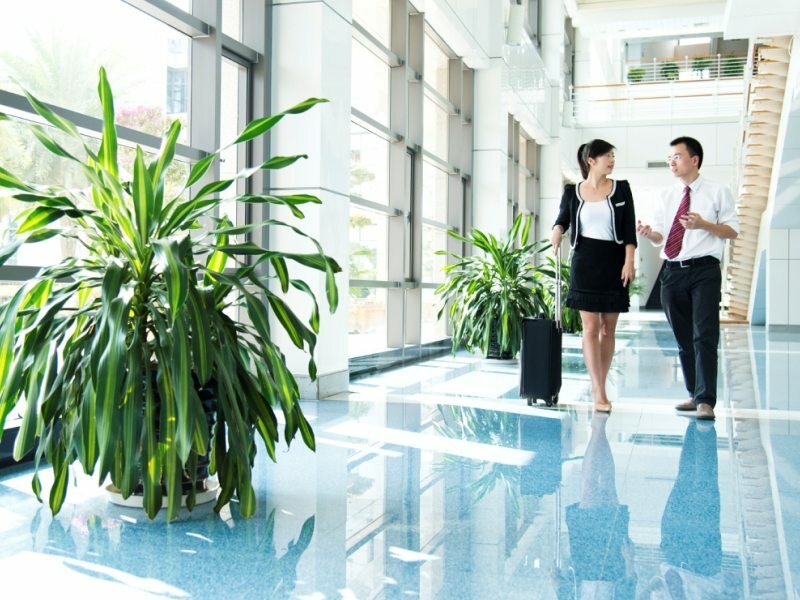 Office plants can also make happier employees and tenants while being cost effective. These are just a few of the many reasons to have our interior plants in your home or office. Plants can lower airborne mold and mildew by 50%-60%. Plants breathe in dirty air and store these pollutants for the lifetime of the plant. They also naturally remove substances such as ammonia and benzene from the air. Plants stabilize humidity levels, which helps to alleviate allergies and reduces the lifespan of viruses such as Influenza A. Interior plants are aesthetically pleasing. 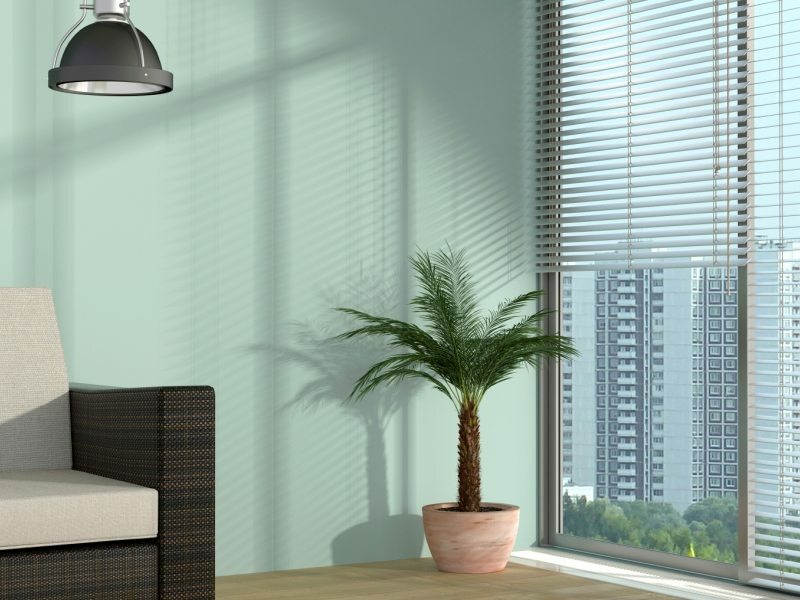 Indoor plants help to keep the eyes from tiring by reflecting the yellow/green spectrum. Interior plants help to absorb sound, which can help to make an area more comfortable. Office plants can be used as appealing room dividers in open-plan offices. Office plants can be used as appealing room dividers in open-plan office. 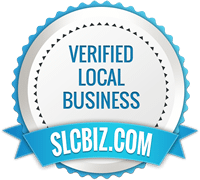 Indoor plants are less expensive than powerful air filter systems. Interior plants that are maintained professionally provide high results at relatively low care costs. Office plants increase productivity by reducing stress and promoting physical and mental well-being.